Your privacy is important to Simple Acres Blog. The policy below outlines how your personal information is collected and how it is used when you use our website. 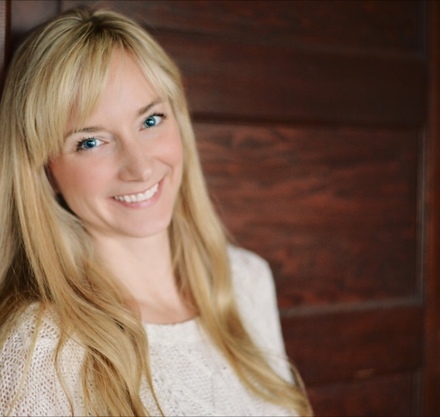 Founded in 2014 and based in the USA, Simple Acres Blog is an independently operated blog run by Stefanie Davis. This website shares ways to live abundantly on less through tips on cooking, recipes, family life, farming and more. At the bottom of every email I send, you will find a link to unsubscribe. You may unsubscribe from the newsletter at any time. If you are having trouble unsubscribing or would like to be removed from the newsletter, then simply send me an email at simpleacresblog@hotmail.com asking to be removed. Currently, I send a minimum of one-two emails per week. However, I will occasionally email you about products and other promotions that may be relevant to your interests. Products in the Simple Acres Blog are sold via Etsy. Your name, email address, and country are required during the checkout process. This information is required in order to send you the purchased product and to determine whether or not the EU VAT tax should be applied to your purchase. 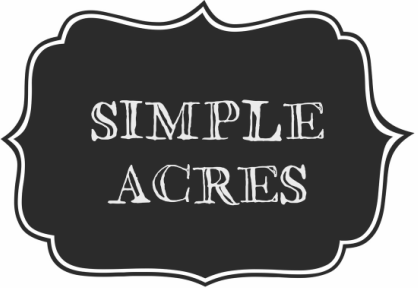 Simple Acres Blog uses Google Analytics to track website performance and user behavior. It provides information on pageviews, referral sources, and other valuable information that helps me adapt the content I write for this website. Google Analytics does capture anonymous data about location, age, gender, and interests, but I have no way to connect that information and specifically identify you. Google Analytics may also capture your IP address as you make your way around this website. User and event data is retained for 26 months and then is automatically deleted. You can read more about that here. Simple Acres Blog uses various social media platforms. Simple Acres Blog is not responsible for what you post on Simple Acres Blog’s social media channels. Personal information will not be transferred unless we are legally obligated to do so. If you would like your information to be removed from our systems, please contact simpleacresblog@hotmail.com. You can request to be removed at any time. Simple Acres Blog contains links to other websites. As such, Simple Acres Blog is not responsible for the privacy policies of other websites or the third party applications it uses.